Only almost half of Romanians had their houses connected to the main sewage system in 2010, slightly up compared to 2009, according to data from the country's Statistics Institute. 43.7 percent of Romania's population had their homes connected to the sewage system, which is 21.977 kilometers long in Romania. 309 cities and 489 villages in Romania have a sewage system, according to statistics. 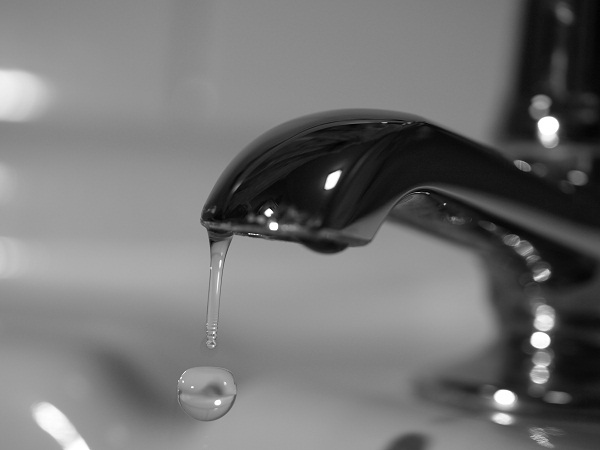 Statistics also show that Romanians used less drinkable water in 2010 than in 2009. However, they used more water for household activities. The average daily consumption of drinkable water for household use was of 127.7 liters per inhabitant in cities, up 2.2 percent on 2009. Natural gas is distributed in 866 localities in Romania, of which 239 cities. Cities account for most of the gas consumption in Romania – 92.5 percent. 106 localities in Romania, of which 94 cities, are connected to the centralized heating system. Romania has 22,000 hectares of green areas in its cities, with an average of 18.7 sqm of green space per inhabitant, according to statistics.